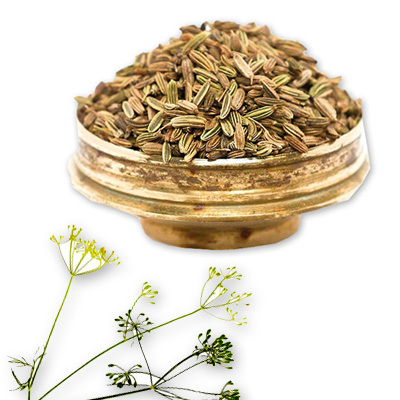 The whole anise seed is harvested from the fruit of an annual herb of the parsley family Pimpinella anisum L. The seed is small and curved, about 0.5 cm long and grayish brown. Use crushed or whole in cakes, cookies, breads, candy, stewed fruits, fruit pies, beef stew and fish dishes. Try in hot or cold spice beverages, cheese, salad dressings, sausages and appetizers.